The BBC adaptation of J.K. Rowling’s, Strike: The Cuckoo’s Calling premiered over the weekend and was met with rave reviews. With another episode on the way, J.K. Rowling is already planning ahead. In an interview with BBC, Rowling expressed her enthusiasm in continuing the series, along with her support of actor Tom Burke who plays lead character Cormoran Strike in the adaptation. “The first time I met Tom, I said, ‘Well I hope to God you do enjoy playing this character because I think I’ve got at least another 10 books in me, so you could be locked in for quite a few years here,’” she told BBC. Rowling has praised the BBC adaptation both for its direction and the superb acting. She offered praise to Burke in particular for managing to capture the complexity of Cormoran. “It was really important to me that we got the right people in front of the camera, and off camera. Because as I say this could go on for a very long time. I hope it does, because I absolutely love writing the books on which the TV scripts are then based,” Rowling added. The BBC adaptation covers the first three books in the series. The first book, The Cuckoo’s Calling, will air in three parts. Part 1 and 2 aired on August 27 and 28 respectively, and the third and final part will air on September 3. The Silkworm will air in two parts on September 10 and 17. The Career of Evil will air in two parts premiering in 2018. Rowling has written a fourth book in the series, titled Lethal White, however the release date has yet to be announced. 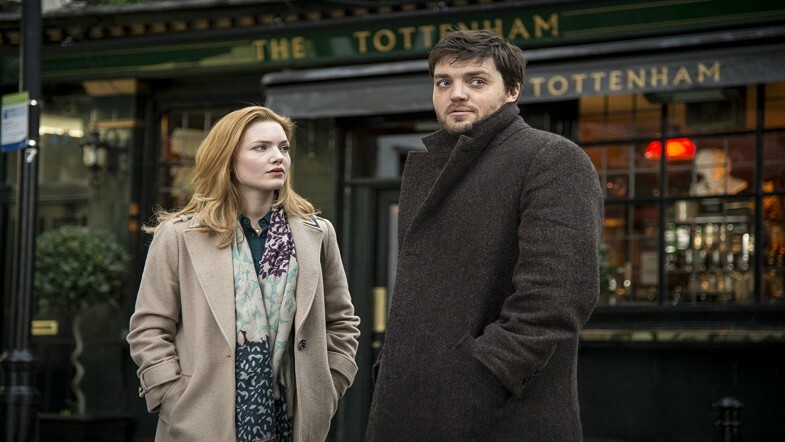 With the anticipated release of Lethal White, giving BBC a fresh script to work with, and Rowling’s enthusiasm to continue, there is a very good chance that fans will see more of Cormoran Strike on their television screens in the future. Spend Your Holidays With Charles Dickens!